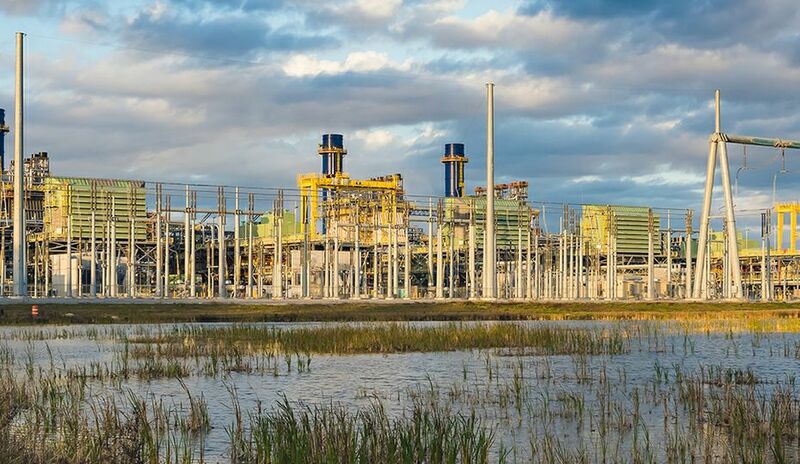 If you like working outdoors, tackling challenges and making a steady salary with plenty of overtime and advancement opportunities, energy companies have a job for you. Or your neighbor or cousin or someone who just returned from active military duty. 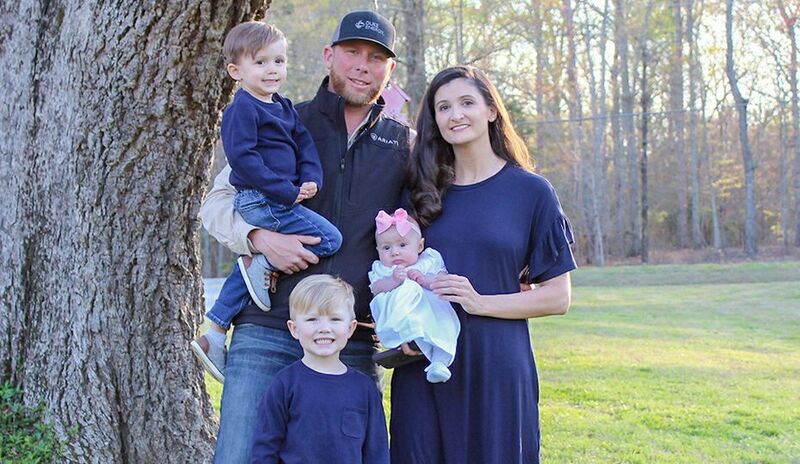 Energy companies plan to hire lineworkers to fill a shortage that’s been building across the U.S. as the baby boom generation retires. Lineworkers are in the field daily constructing, maintaining and restoring equipment to ensure reliable energy service. It’s a demanding job that has its rewards, financially and in the accomplishment that comes from helping return life to normal after storms, accidents and natural disasters. Duke Energy needs about 250 lineworkers in the Carolinas, another 75 in Ohio and Kentucky and about 50 in Florida. Pay starts at about $20 an hour and increases significantly depending on training and experience. 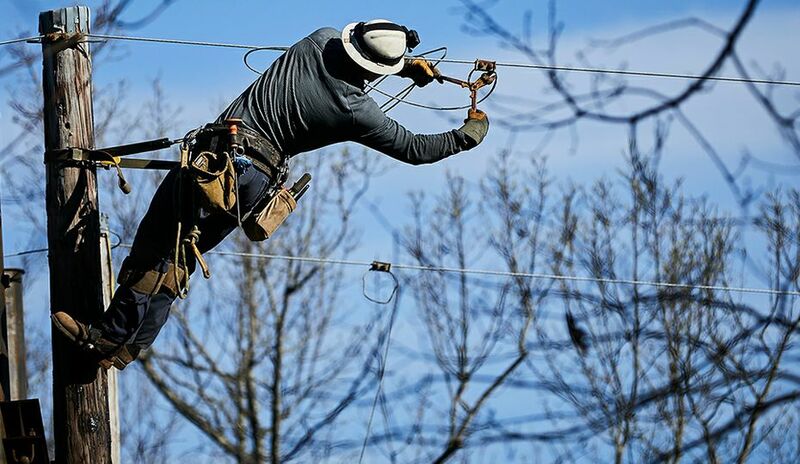 With overtime, Lewis said, experienced lineworkers can earn six-figure salaries. 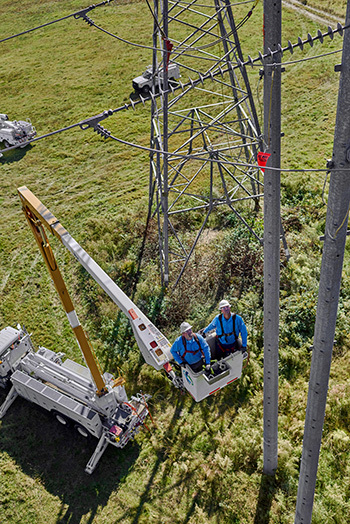 Anyone interested in lineworker position can join Duke Energy's talent community, a pipeline for future recruitment, to stay connected about new opportunities. As positions become available, the recruiting team will notify the talent community. 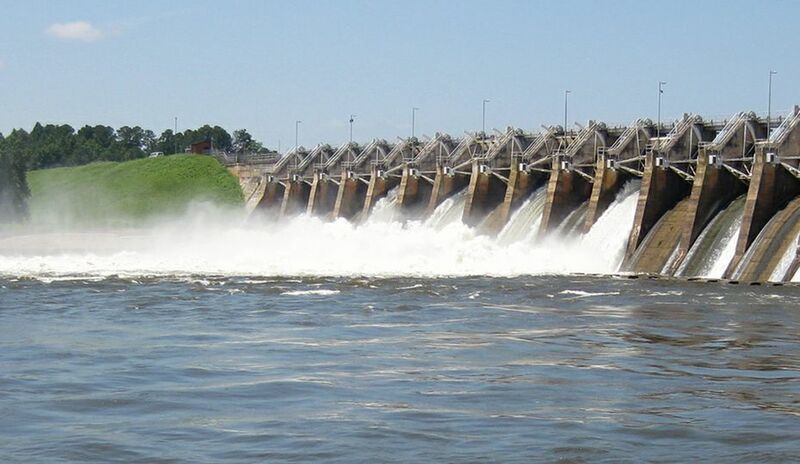 Visit https://dukeenergy.avature.net/DELineworker or text ‘lineworker’ to 67076. Entry-level position requires training completed in three phases, each six months apart. Among duties, workers build and maintain power lines, and install and repair streetlights, transformers, meters and other equipment. They respond to calls when equipment fails and electrical service is interrupted. New hires go to a four-week class to learn company policies, customer service training and job basics. Later phases develop skills such as climbing poles and disabling power lines. Mid-level position. Training occurs in eight phases, each about six months apart. Apprentices lead groundmen in building, repairing and maintaining power lines, and they assist linemen. On-the-scene leaders: must have completed groundman and apprentice training. Must be able to troubleshoot and repair distribution circuits and equipment and must be proficient in computer programs and willing to learn new technology. Lineworkers put in long hours when bad weather causes major outages, and they often travel to other areas in the system to restore power. 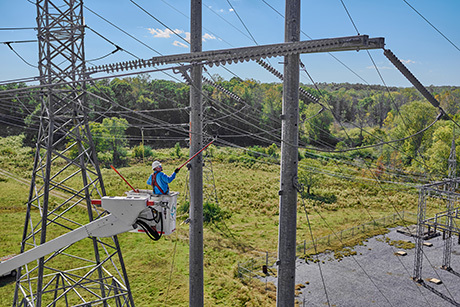 Before achieving journeyman status, lineworkers undergo an intense three-day qualification process that involves performing tasks, passing a written test and being interviewed by a supervisory panel. Lewis said Duke Energy is working with the U.S. Army’s Partner for Youth Success (PaYS) program to identify recruits who would be a good fit when they leave the military. The company also partners with high schools and colleges to find students interested in careers in the energy industry. Lewis said he also encourages employees to get word out in their communities − at little league games, church and even at home − that jobs are available. Like those in the public safety sector, lineworkers must work nights, weekends and holidays when they’re needed. They often form deep bonds with co-workers as they protect themselves and each other from hazardous situations. This is some of the information lineworkers need to know when they start their careers. How is your knowledge? 1. What is a load break tool? 2. What are the five types of current? 3. What is the proper ratio when positioning a ladder before ascending?